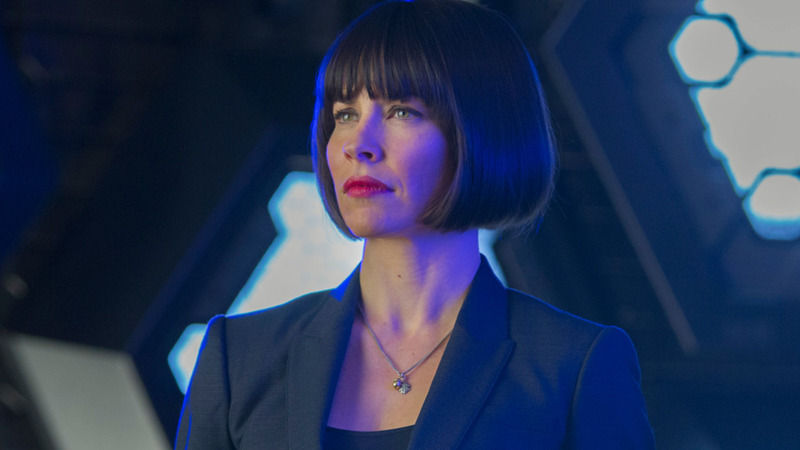 Hope Van Dyne (Evangeline Lilly) will have a more prominent role in Ant-Man and the Wasp. 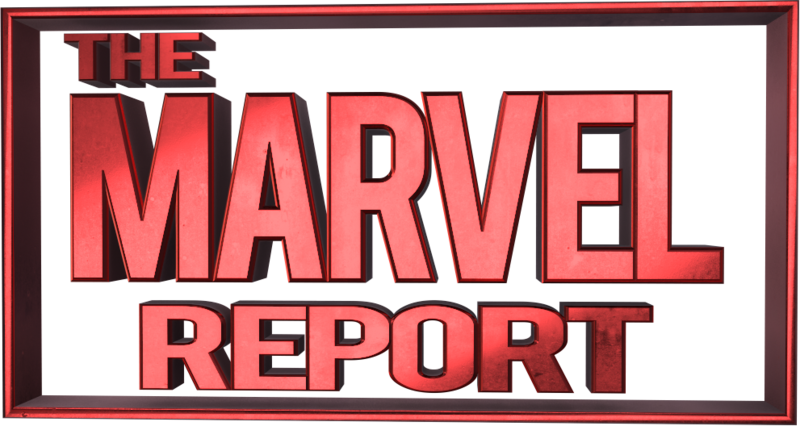 This will be Marvel Studios’ first film where a female character is the leading character. Though the title makes it sound like she’s a secondary character to Ant-Man, director, Peyton Reed says she’ll be the one stepping into the spotlight. The news via Collider, whom Peyton had an interview with. We can’t wait for the official set photos and more information regarding Ant-Man and the Wasp! So let’s hope everything stays on schedule. What do you think of Hope having a more prominent role? Are you looking forward to more Marvel films featuring female leading characters? Let us know in the comments! Ant-Man and the Wasp is set to hit theaters July 6th, 2018.